from readers just like you. Have your own favorite meal or snack to make for the family? Submit your original CF recipe to the CFChef Recipe Library! 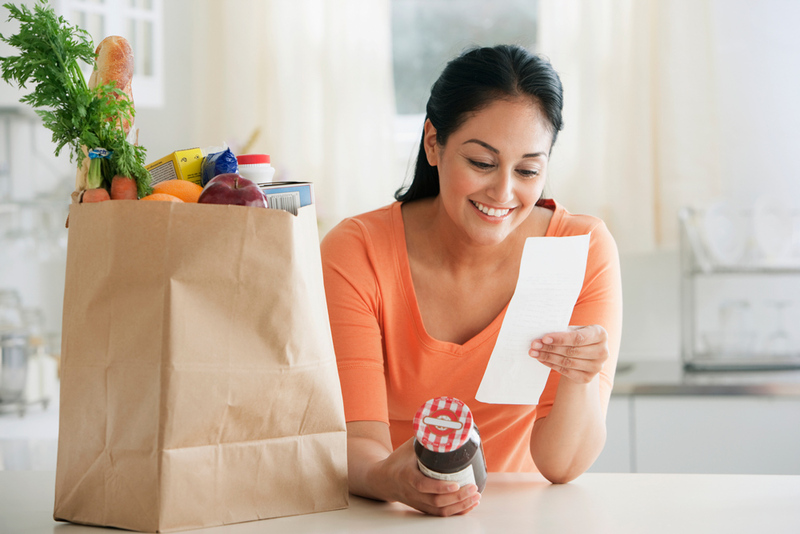 Looking for money-saving tips before hitting the grocery store, eating out, or cooking for friends? Check out our experts' everyday tips! Are you getting the right amount of nutrients? 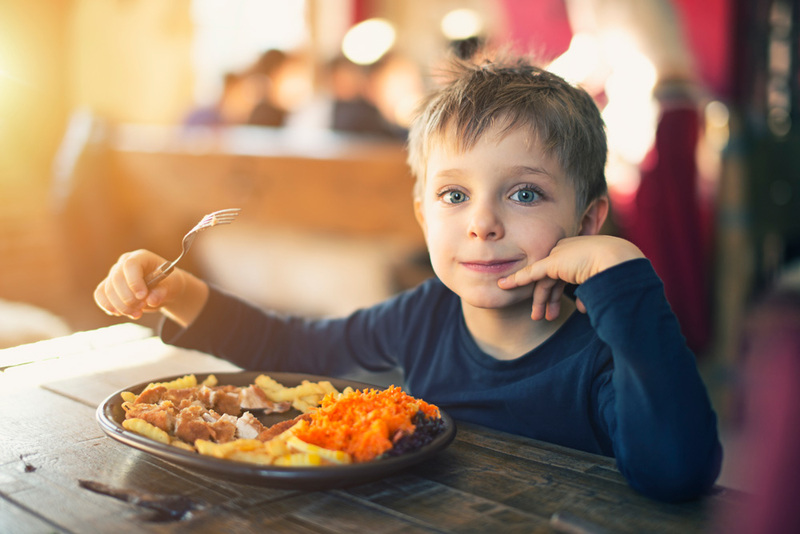 The Cystic Fibrosis Foundation (CFF) recommends adjusting dietary needs according to age and overall growth. The content on Chef4CF.com is for informational purposes only and is not intended to be a substitute for professional medical advice, diagnosis, or treatment.